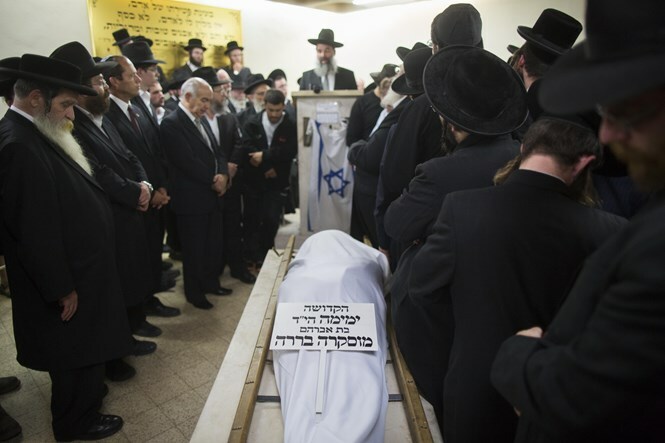 Family and friends mourn Karen Mosquera hy''d, a descendant of Conversos murdered by Jerusalem terrorist. 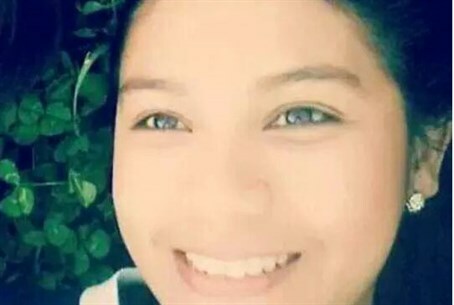 22-year-old Karen Jemima Mosquera hy''d, fatally wounded last Wednesday by a Hamas terrorist in Jerusalem, succumbed to her wounds on Sunday and was buried in the capital. She became the second victim to die from the attack, along with three-month-old Chaya Zisel Braun hy''d. 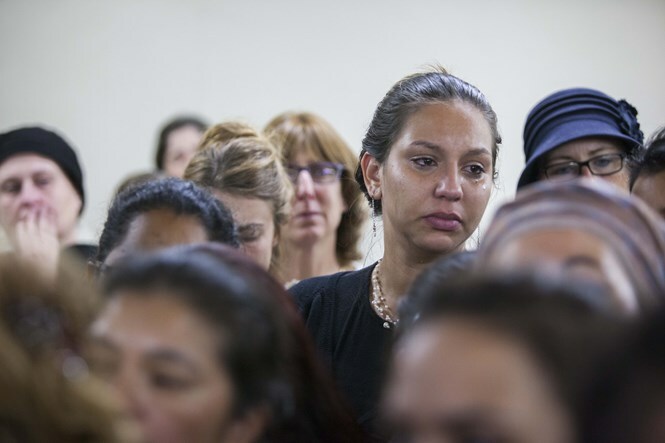 A year-and-a-half ago Mosquera came to Israel from her home in Guayaquil, Ecuador, to complete her conversion to Judaism, a Foreign Ministry statement on Sunday said. It revealed she chose to convert after discovering she was descended from Conversos, Spanish Jews forcibly converted to Catholicism after 1492. "She spent the last two months in a Midrasha, an institute of Jewish studies for women, with other women from South America. Prior to moving to Israel, she had studied Family Psychology at the Catholic University of Guayaquil and was planning to study archaeology in Jerusalem," added the statement. 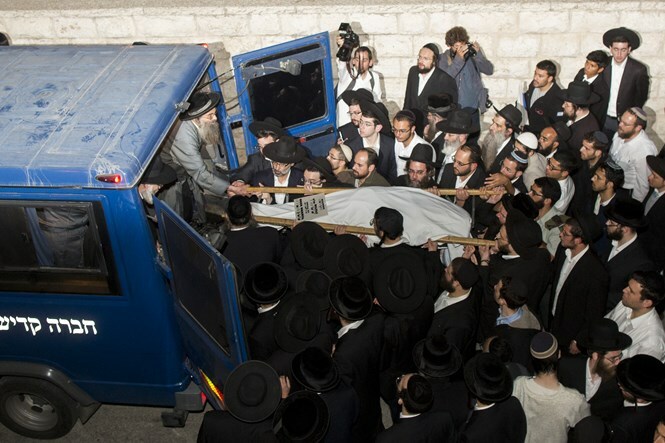 The fatal attack last Wednesday occurred while she was on her way to a Torah lesson. After she stepped off of a light rail train at the Ammunition Hill station, Hamas terrorist Abdelrahman Shaludi plowed his car into pedestrians. 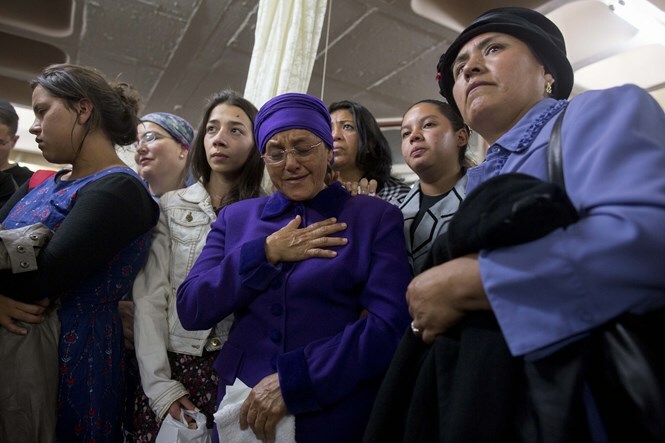 The statement noted that Mosquera's mother Cecilia Barrera and sister Priscilla had been flown in from Ecuador to be by her side at Hadassah Ein Kerem Hospital before she passed away, and that her father Guido also arrived to attend the funeral. "She was a quiet girl who believed in her path, fought to become a Jew and nothing bothered her," said a friend. Mosquera's bereaved mother said her daughter’s dream had been to come to Israel and build her life here, but her life was cut short. 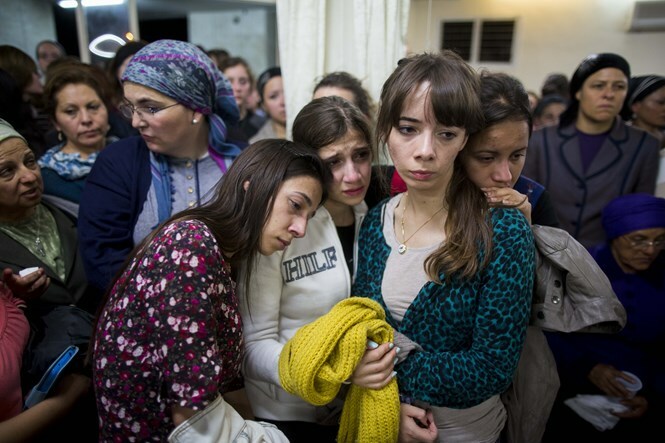 At the family's request and Mosquera's wishes, she was buried in the ancient Mount of Olives cemetery in Jerusalem. Ecuadoran President Rafael Correa on Sunday condemned the attack and Mosquera's murder, calling her a "victim of intolerance and violence in the Middle East. The Barrera Mosquera family and our entire nation is in mourning." Interior Security Minister Yitzhak Aharonovich (Yisrael Beytenu) has been coming under heavy criticism for the breakdown of security in the capital that led to the recent terror attack. In a meeting with Border Patrol officers in Jerusalem on Sunday, Aharonovich complained "there are a lot of politicians going around trying to get mandates. A lot of people are trying to make another circuit and take a few more mandates." Addressing the officers, he said "if life returns to normal, we'll release you. If not, you'll stay in the city for a year or even two as far as I'm concerned. We need quiet here in Jerusalem, the chorus is singing and we need to calm the city. Get in there, take care of things; you have my backing for all actions." The statement comes after a Border Patrol officer last Thursday revealed the police have their "hands tied" due to orders from above, and Jerusalem Councilman Arieh King blamed politicians from all factions in the government of being responsible for the breakdown of law.